Insectivorous Plants is a book by British naturalist and evolutionary theory pioneer Charles Darwin, first published on 2 July 1875 in London. 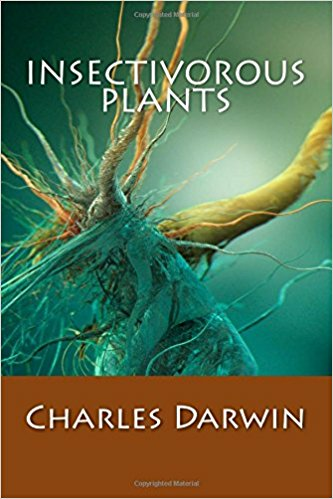 Part of a series of works by Darwin related to his theory of natural selection, the book is a study of carnivorous plants with specific attention paid to the adaptations that allow them to live in difficult conditions. It includes illustrations by Darwin himself, along with drawings by his sons George and Francis Darwin. 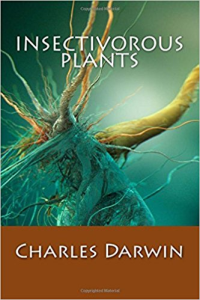 The book chronicles Darwin's experiments with various carnivorous plants, in which he carefully studied their feeding mechanisms. Darwin tried several methods to stimulate the plants into activating their trap mechanisms, including feeding them meat and glass, blowing on them and prodding them with hair. He found that only the movement of an animal would cause the plants to react, and concluded that this was an evolutionary adaptation to conserve energy for prey and to ignore stimuli that were not likely to be nutritious. He also discovered that while some plants have distinct trap-like structures, others produce sticky fluids to ensnare their prey and concluded that this was an example of natural selection pressure resulting in various methods for food capture. 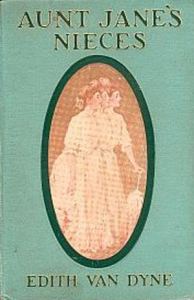 The first edition had a reported printing of 3,000 copies. 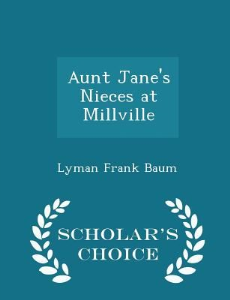 It was translated into several languages during Darwin's lifetime, including German. A second English-language edition was published in 1889 after Darwin's death. 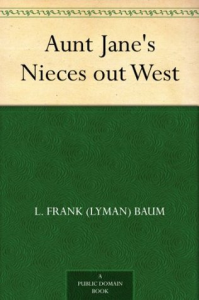 It was edited with additions and footnotes by Francis Darwin.